A Starfox, Fox McCloud amigurumi! I already bought yarn for the project, beautiful Letit Lopi, Icelandic wool, in a great store in Zwolle, Astrid’s wol. I love the beautiful warm colours the Lopi yarn comes in. After that I’m going to make a crochet Valais black nose sheep. I got the idea last year when we where in Switzerland. They’re so cute and I needed to make a crochet version of one. 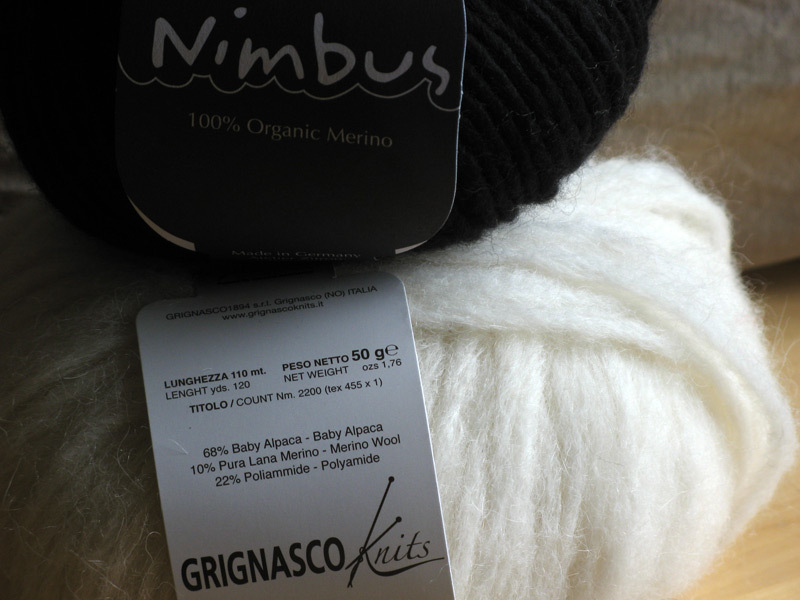 This yarn also comes from that shop in Zwolle. 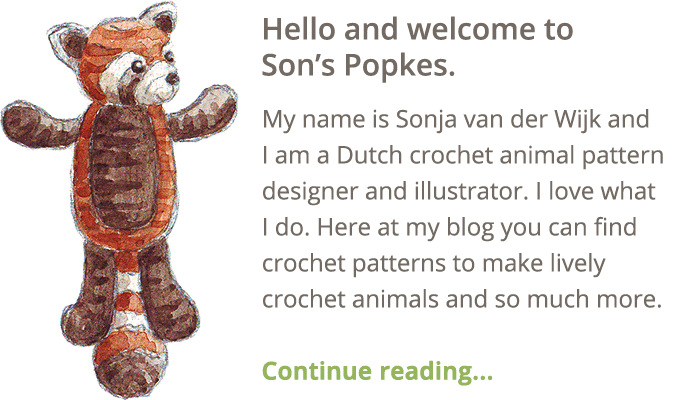 I also want to make a red panda amigurumi. 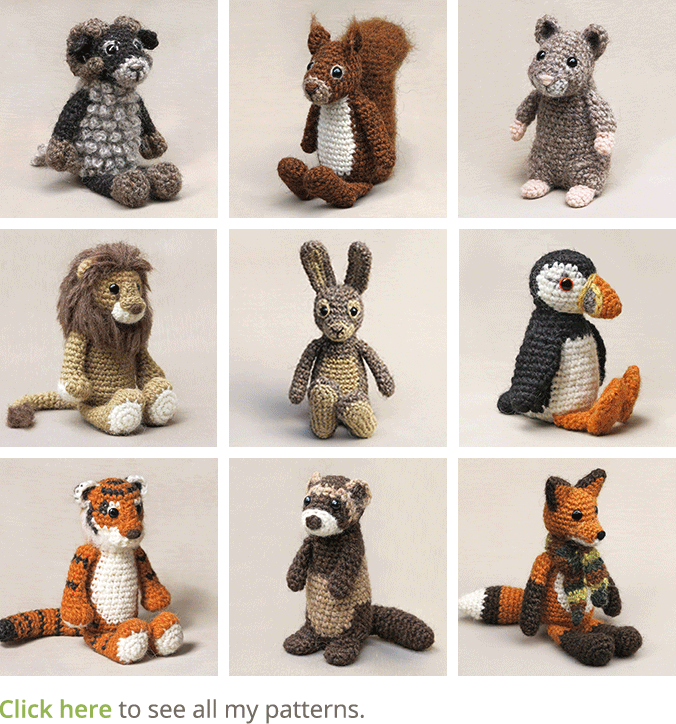 But first I’m making these two, of course after I’ve finished the little bear. 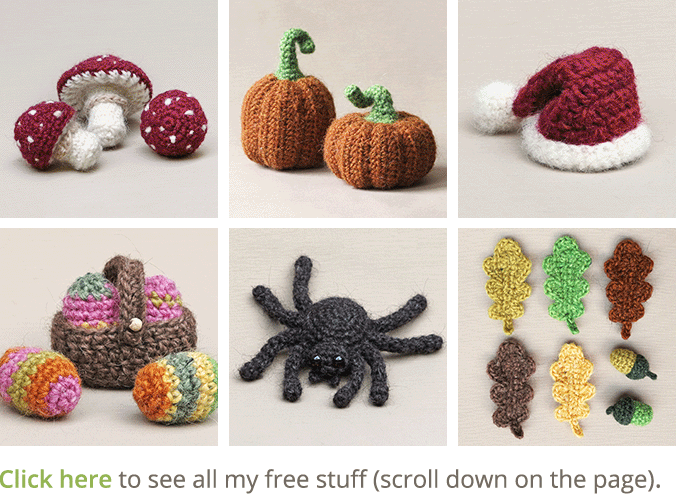 And for all these projects, I will post the patterns here! I’ve got a lot to do!